An idea, a product, a company can arise from the inspiration that a territory and its culture, in its broadest sense, are able to provide, as a contribution, identity, direction. And this the main reason why the art of the sculptor Renzo Bighetti was always the great inspiration for us, and has represented us. 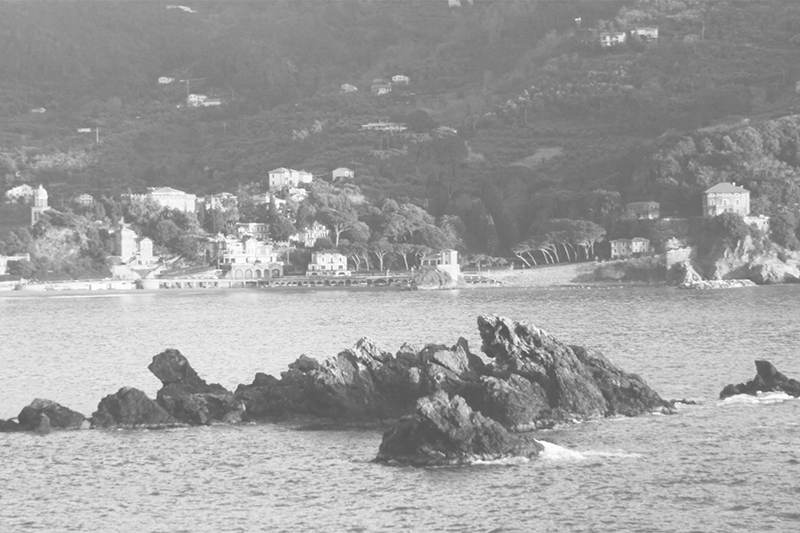 Painter and sculptor, Renzo Bighetti lives and works at Levanto , where he was born in 1945. After graduating from the Art school of Carrara, he attended the Faculty of Architecture in Milan, and from 1970 works between Levanto, where he carries out the gallery, and Milan, where he has a studio. Since 1970 he collaborates with the ECCE Spa Hotel Michelangelo Milan with paintings and sculptures. He has a significant production designed for some manifestations of underwater photography in the world: his works were purchased by Underwater World Photo Club (Mondo Sommerso Foto Club) , by Photo Sub Cuba for the Sixth Continent (Foto Sub Cuba per Sesto Continente) and a revolving sculpture by NECA .